Mininet is a network emulator which creates a network of virtual hosts, switches, controllers, and links. 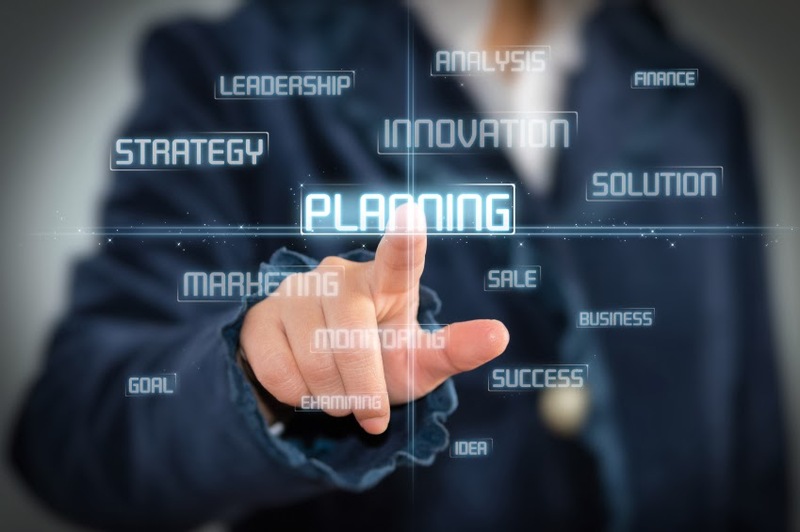 Mininet hosts run standard Linux network software, and its switches support OpenFlow for highly flexible custom routing and Software-Defined Networking. [Update] 目前安裝包只支援Ubuntu 和 Fedora ，如果要嘗試裝載Centos ...會很痛苦...Orz..
STS simulates the devices of your network, allowing you to easily generate tricky test cases, interactively examine the state of the network, and automatically find the exact inputs that are responsible for triggering a given bug. 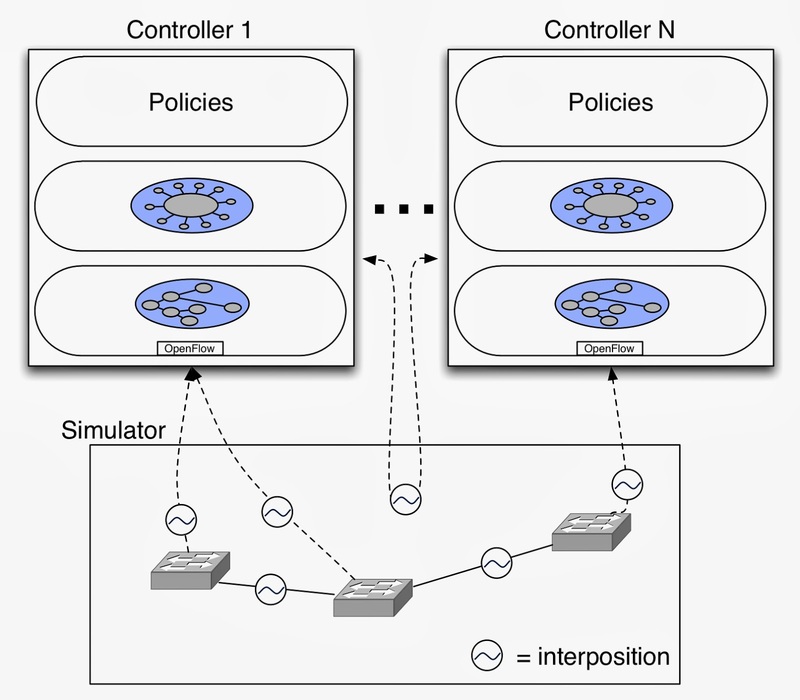 ns-3 is a discrete-event network simulator for Internet systems, targeted primarily for research and educational use. It has openflow support built in to emulate an openflow environment and also it can be used for real-time simulations.